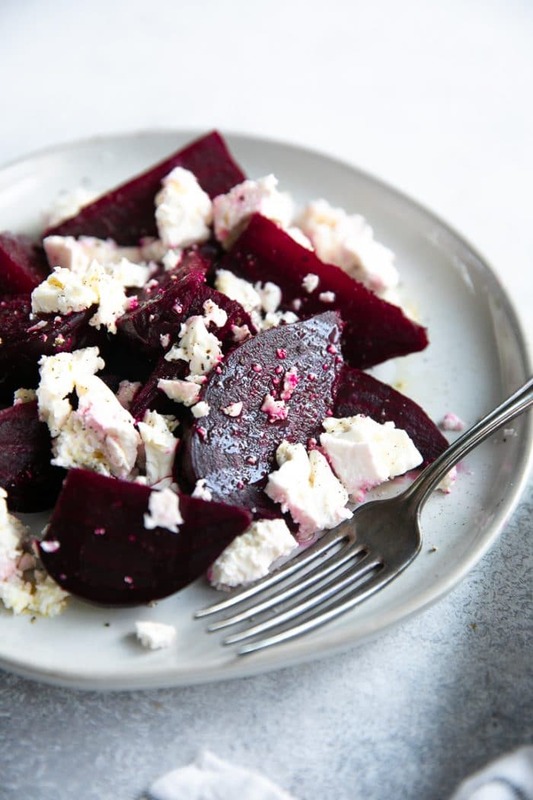 Learn How to Cook Beets using three easy-to-follow methods and enjoy this incredibly versatile vegetable to create colorful, nutritious, and flavorful meals the whole family will enjoy! Continuing with my series on how to cook all your favorite vegetables, today I have for you guys the beetroot! 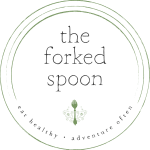 If you love vegetables as much as I do, don’t forget to check out these other great posts all about Spaghetti Squash, Sweet Potato, Acorn Squash, and Butternut Squash. For a really long time, I had this preconceived and highly imagined image of beets in my brain. Very much unlike the sweet and delicious root that actually are, my brain imaged the poor beet to be tough, crunchy, and most-definitely what it would taste like to land face-first in a pile of dirt. I hadn’t even tried them, yet somehow, this strange-looking dirt-covered root vegetable (much like a carrot, by the way) was already creeping me out. 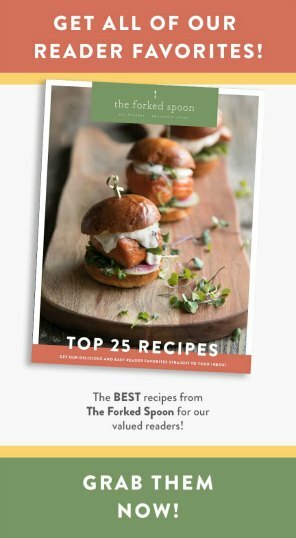 Fast-forward ten years and here I am; very well-acquainted with the beet and about to share everything I know, including how to cook beets (3 ways!) with you today! So, if you’re new to beets, hello! Despite their rough exterior, they are actually super easy to cook. And, they most definitely do not taste like dirt– raw or cooked. 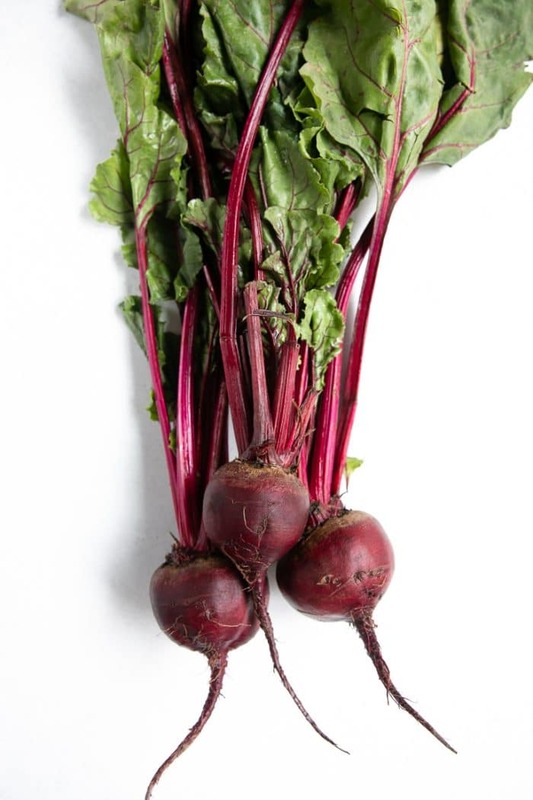 Beets, otherwise known as beetroots, are the taproot part of a beet plant. The taproot, a central root from where other roots sprout laterally, is a storage organ for the plant so well developed that it has been cultivated as a vegetable. Beets are eaten boiled, roasted, steamed, or raw, and enjoyed in dishes ranging from soups to salads, cocktails to dips, and everything in between. Other than as a food, beets are a popular non-toxic food coloring alternative and as a medicinal plant. Beets are one of the most nutrient-rich foods you can feed your body. Considered a superfood, you can’t go wrong with eating more of these delicious tasting ruby red roots. Beets come in all sorts of colors, shapes, and sizes. Some markets sell beets in “bulk bins” which consist of just the beetroot without the beet greens, while others may only sell beets in a bunch. No matter where you find and purchase your beets, use this as a guide to picking the best beets every time! Pick beets that are free of bruising or any major blemishes. Now, remember that we’re talking about beets here, so you’ll probably be hard-pressed to find a perfect apple-shaped beetroot. Larger beets will be harder to cut and will take longer to cook. As such, it’s best to look for medium-sized beets. If you can, buy beets with the greens still attached. It’s a good indication of freshness. Avoid beets with wrinkly skin as it is a sign of dehydration. 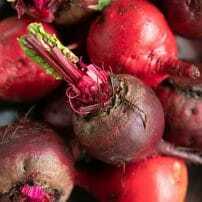 Now that we know all about the awesome benefits of eating beets and that they taste pretty incredible (translation – beets do not taste like dirt), let’s learn how to cook them using three, easy-to-follow methods. First, before using any method you need to prepare your beets for cooking. If you purchased beets with the greens still attached, remove the leafy greens and reserve for later use or discard. Do not slice through the beetroot; instead chop off the beet greens, leaving approximately 1-inch of the green intact. Scrub your beets. Use a vegetable scrubber if you have one. Boiling is my personal favorite. I feel like it’s the easiest no-fail method to getting perfect beets every time. To start, grab a large pot. It needs to be large enough to fit all your beets plus water. So, grab that pot, add the cleaned beets and cover with approximately 1-2 inches of water. Bring to a rolling boil over high heat. As soon as the water is boiling, cover the pot and reduce to a simmer. Simmer until beets are fork tender- you want your beets to be tender, but not too soft or mushy. The total time will vary depending on the size of your beets, but it should take anywhere between 30-60 minutes. 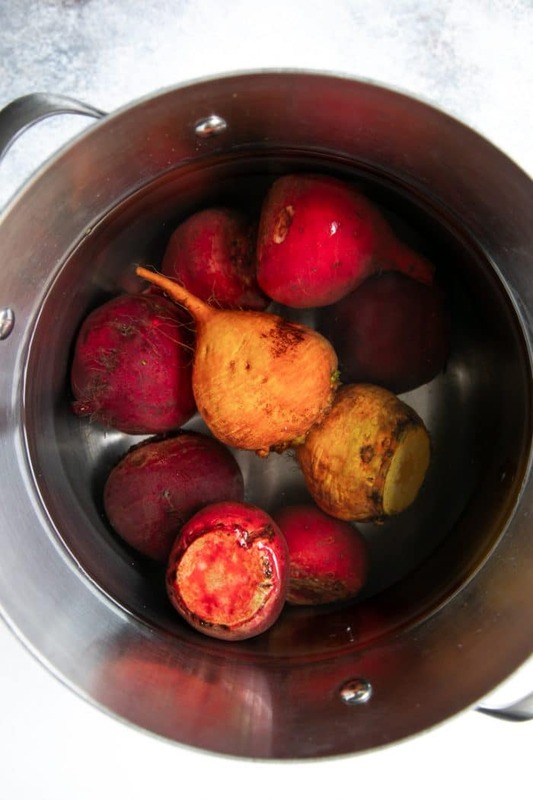 Immediately transfer beets to an ice water bath to prevent any additional cooking and allow them to cool faster. As soon as they are cool, peel the skin right off! Yes, you guys, the skin should (if the beets were cooked long enough) peel right off. Give them a final rinse and enjoy your silky smooth perfect boiled beets! 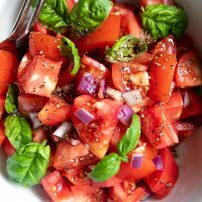 Store any leftovers in an airtight container in the refrigerator and enjoy with all your favorite things! Steaming is very similar to boiling beets. However, unlike boiling, the beets are not fully submerged in the water which prevents nutrients from escaping into the surrounding water. 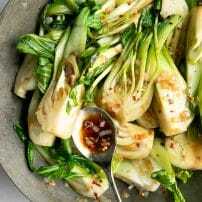 To get started, grab a large pot and insert your steamer basket. Fill with water, making sure that the water level remains just below the steamer basket as you want the steam to circulate under and around the beets as they cook. Add the prepared beets to your pot and cover with a tight-fitting lid (key for this to work). Bring water to a boil and then reduce to a simmer. Allow beets to steam until fork tender- you want your beets to be tender, but not too soft or mushy. Carefully remove beets from the pot and allow them to cool before peeling away the skin. Rinse with cold water and store any leftovers in an airtight container in the refrigerator. 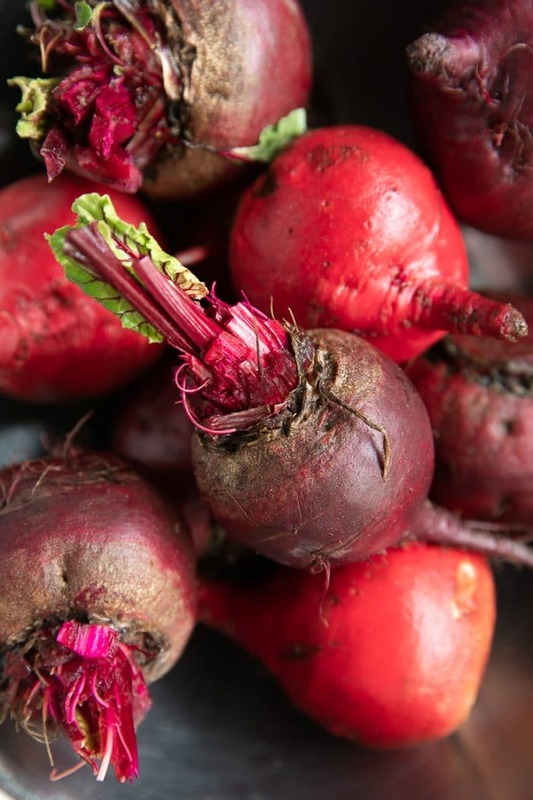 Argued by some to be the best way to lock in the flavor of beets, there is no doubt that roasting beets are yet another easy way to cook these amazing vegetables. Personally, I’m neutral. In terms to taste, I find little difference. However, if I’m already planning to bake some potatoes or roast chicken, then roasting beets is the most obvious (and logical) choice. 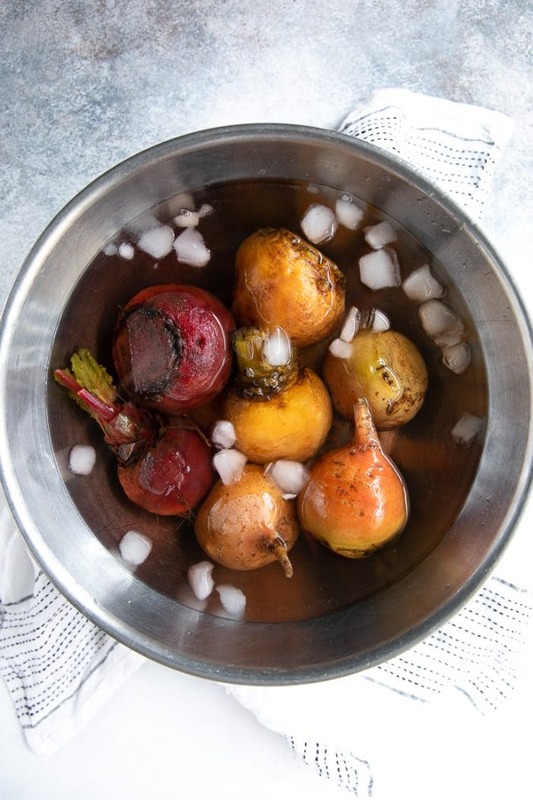 To roast beets set your oven temperature to 425 degrees F. Thoroughly wash each beet, drizzle with olive oil, and wrap in foil. Transfer the beets to a large baking sheet and allow them to roast until tender, approximately 45-60 minutes. Remove beets from the oven, carefully remove foil, and allow your beets to cool before peeling away the skin. Rinse with cold water and store any leftovers in an airtight container in the refrigerator. 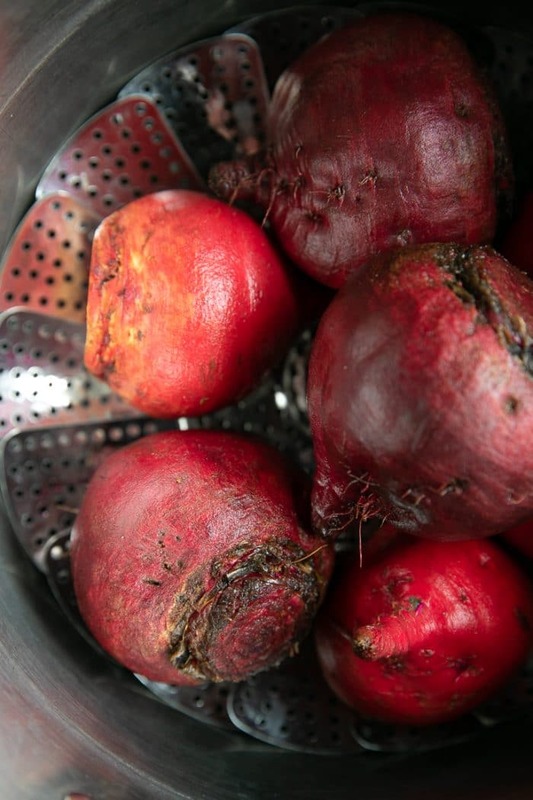 Do you need to peel beets before cooking? No. In fact, none of these methods require you to peel your beets before cooking. Beets are incredibly difficult to peel, so unless you plan to eat your beets raw, just leave the skin on. Raw beets are just as delicious as their cooked friends. Somewhat sweeter, and maybe a little crunchier, raw beets taste fantastic in salads such as this Kohlrabi, Beetroot and Apple Salad or this Shredded Brussels Sprout Salad. Raw beets can also be pressed for its juice! If you try cooking beets using one of these methods please leave me a comment and let me know! 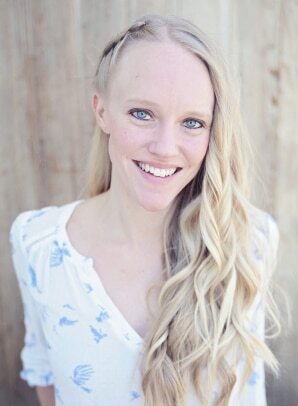 I always love to read your thoughts, feedback, and favorite recipes including sweet beets! Chop off the beet greens, leaving approximately 1-inch of the green intact. Wash and scrub the dirt from each beet. Add beets to a large pot and fill with water. Bring to a boil and then reduce to a simmer. Cook beets until fork tender, approximately 30-45 minutes. Carefully transfer beets to an ice water bath to stop cooking. Once cool, peel away the skin and rinse under cool water. Insert steamer basket into a large pot and add just enough water so that the level remains below the steamer basket. Add the beets to the pot, cover with a tight-fitting lid, and bring water to a boil. Reduce heat and simmer until the beets are fork tender, approximately 30-45 minutes. Remove beets and allow them to cool before peeling and rinsing under cool water. Place each beet in a piece of foil large enough to fully wrap up the beet and drizzle with approximately 1/2 teaspoon olive oil. 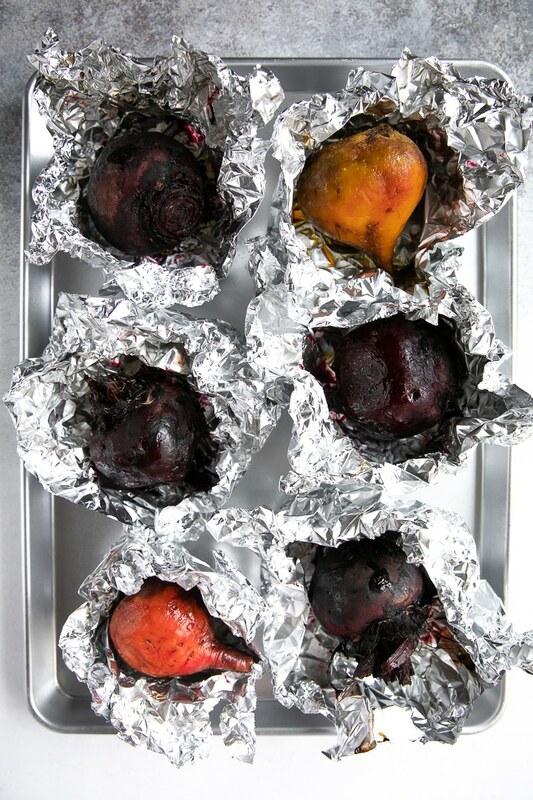 Wrap each beet tightly in foil and transfer to a large baking sheet. 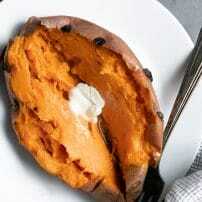 Roast for approximately 45-60 minutes, or until fork tender. 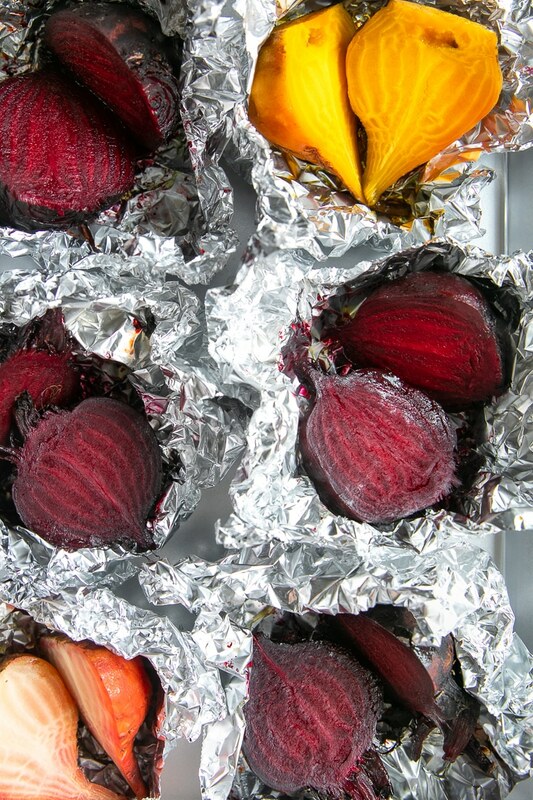 Remove beets from the foil and allow them to cool before peeling. Total amount prepared will vary according to how many beets you choose to cook; however, the serving size and nutrition information reflects that for 1 medium beet (approximately 1 cup). This post was originally published in April 2017 and updated in February 2019 with updated images and text.